Zen Studios is an indie game developer and publisher situated in Hungary and was established in 2003. While they originally developed game development engines and middleware in their early days, they eventually released their first pinball game in 2007 on the Xbox 360 called Pinball FX. They would continue to develop pinball games (as well as games in other genres) and Pinball FX2 was released in 2010 on Xbox 360 (in 2013 on Steam). Pinball FX2 was a critical and commercial success and even managed to score a 7/10 here on Choicest Games. Pinball FX3 was released in September last year and while on the surface it doesn't look too much has changed there are some minor improvements such as the addition of tournament play, level and table progression, and real-time lighting and shadow projection. Besides the aforementioned changes though, this is still digital pinball. Just like its predecessor, Pinball FX3 is free-to-play so anyone can get it on Steam (you start off with a free table called "Sorcerer's Lair"). What's even better is that most of the tables I had with Pinball FX2 transferred over to Pinball FX3 for free (having to re-purchase all the tables you owned on Pinball FX2 would've been a PR disaster). There are lots of tables to choose from: 73 to be precise and while 18 of them are original tables created by Zen (and not based off a popular media franchise) 55 of them are. 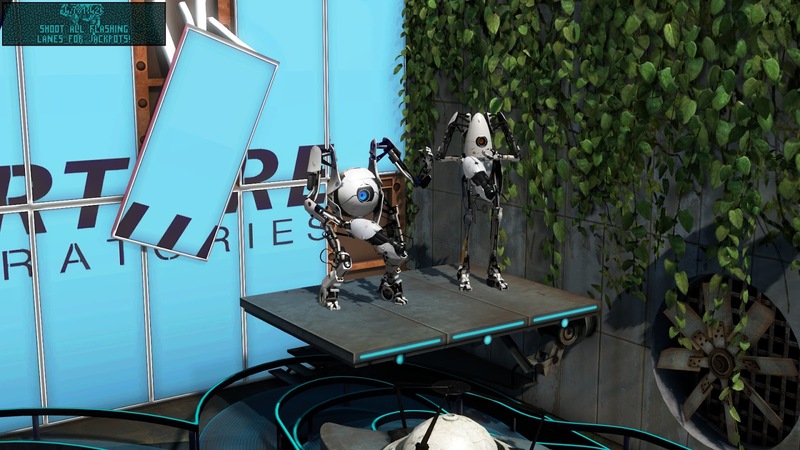 This means you'll find no shortage of tables based off franchises like Star Wars, Marvel and Jurassic Park; There are even tables based off computer games like Portal, Skyrim and Fallout. Pinball FX2 already looked pretty good as far as digital pinball games go and Pinball FX3 is even better thanks to real-time lighting and shadow projection. 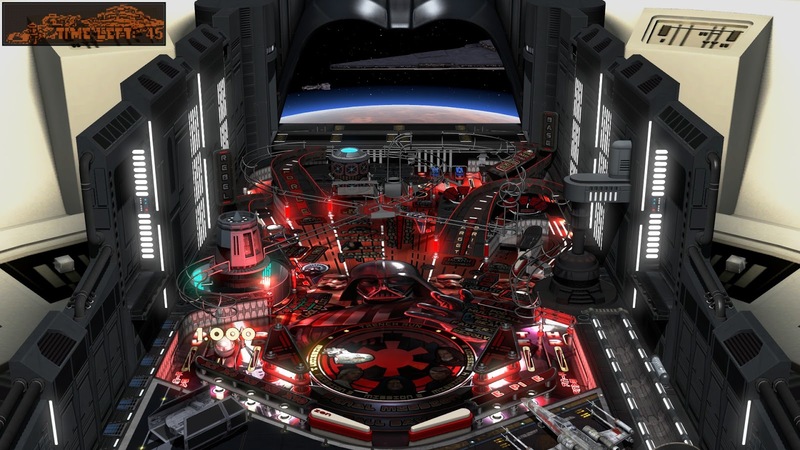 This may have existed in Pinball FX2 but I only first encountered mini-games in Pinball FX3; these range from simple SHMUPs like you see on the Star Wars: Starfighter Assault table to a full-blown RPG complete with character creation, quests and experience points like you see on the Skyrim table. One of the new features of Pinball FX3 is the ability to participate in tournaments: official and player-created ones. It's a welcome addition to the existing functionality of Steam Leaderboards. You're now able to unlock "upgrades" for your table that will reward you with bonus points which means it's never a waste of time when you play since you're always working towards unlocking something: this means the game can now appeal to the more casual pinball player (like myself). You're now also able to gain levels which unlock profile customisation rewards, similar to the profile customisations you get in Company of Heroes 2. A typical pinball game (at least, when you're as bad as me) only takes 5-10 minutes, so it's the perfect kind of game to pass time while you're waiting to play something else or waiting before you have to head out somewhere and don't have that much time to spare. The game works rather smoothly on the Steam Link with my Logitech F710 controllers which means you can enjoy digital pinball from the comfort of your couch. The only minor issue I had was when entering my name for a high score: if you make a mistake, the delete button doesn't seem to work. You get one table for free and it's actually not that bad. So even if you're not willing to pay a cent, you've got a decent pinball game for nothing. You're also able to demo many of the other tables which means you can try before you buy, minimising the chances of disappointment. The game has 83 Steam Achievements to earn although there are no Steam Trading Cards to collect. For a majority of the tables, you're playing the same game, with the only difference being the tournaments, the levelling up of tables and extra single player modes. However, this shouldn't be a major issue for most players who already own Pinball FX2 since (a) you can still play Pinball FX2 if you want to and (b) as far as I know, most tables from Pinball FX2 have transferred over to the new game (so there shouldn't be any tables that would require re-purchasing – at least I didn't have to). 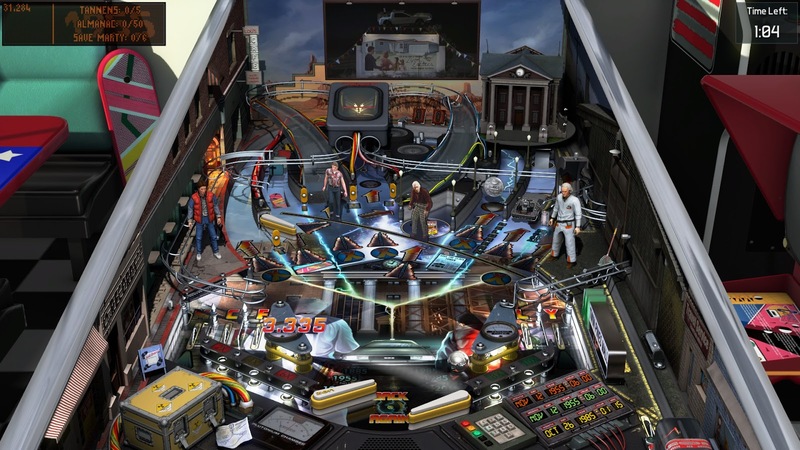 On the topic of the tables being mostly unchanged, that's exactly what happened with the audio too – which was one of the drawbacks with Pinball FX2. You'll often come across tables that lack sound bites from the original movies or TV shows meaning they've had to use voice actors to impersonate the original actors; sometimes it doesn't sound too bad but more often than not, it does. There are even some tables that lack the iconic soundtracks that made the movies (e.g. "Back to the Future", "E.T." and "Jaws"). Pinball FX3 is basically Pinball FX2 with some minor improvements including the addition of tournaments, the ability to level up your table (which should appeal to casual players) and slightly better graphics. What hasn't changed is the lacklustre voice acting and music on some of the licensed tables, but most of the tables are fun and there are so many to choose from that it's hard not to recommend this game if you're wanting your digital pinball fix.